IBM recently made a strategic move in the blockchain industry. 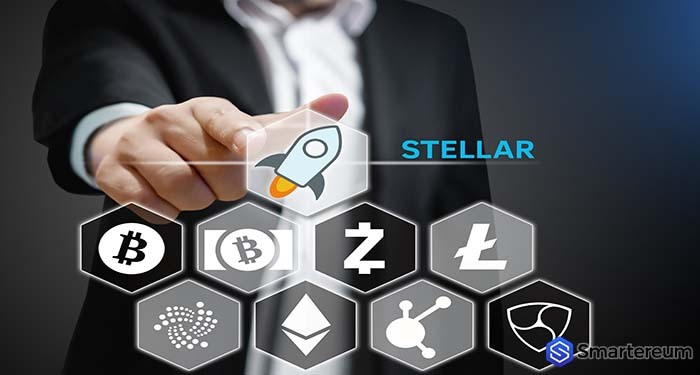 The move of the firm has proven to be bullish for Stellar Lumens (XLM). IBM is single-handedly bringing six banks on board. IBM and six banks just signed a letter of intent for the issuance of World Wire stable coin. The value of Stellar Lumens (XLM) has been responding positively to this news. 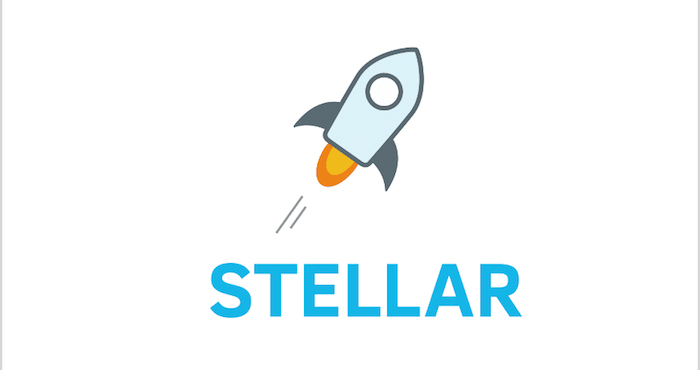 Over the past week, the price of Stellar Lumens has been on the increase, and it has surged by more than 11%. 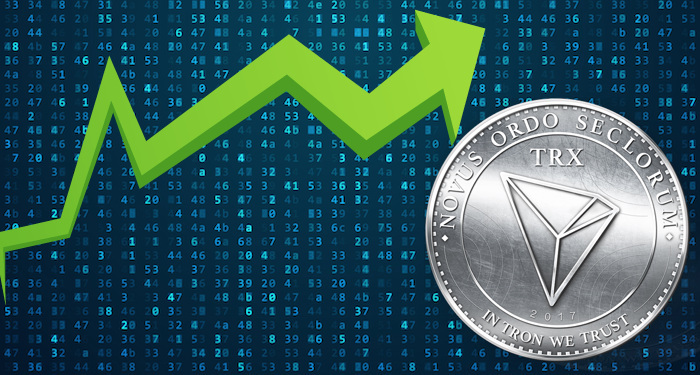 As a result of this magnificent move, there are now several short-term XLM price predictions for 2019 by many analysts. The value of XLM is even expected to continue surging higher in the next couple of days. If the price of XLM surges towards the $0.15 level, it could double to $30 in the short-term. 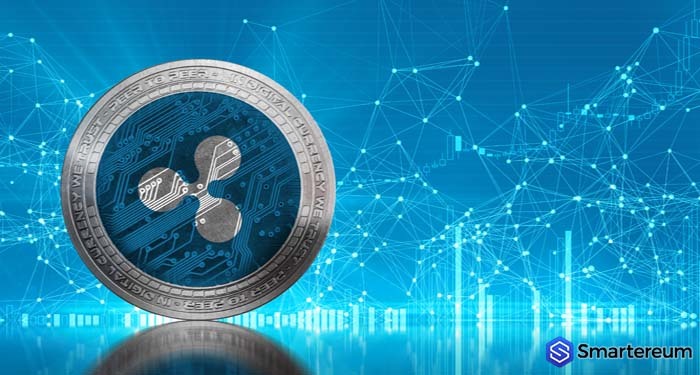 Stellar Lumens has something in common with Ripple. Like Ripple, Stellar Lumens is a cost-effective platform that allows for cross-border payment aimed at the unbanked. XLM is the latest digital currency Coinbase added to its platform. Before Coinbase provided support for it, the exchange placed Stellar Lumens under consideration for three months. That good news also coincided with the announcement that IBM has succeeded in drawing six banks to World Wire. This announcement is referred to as a liquidity boosting development. The banks signed a letter of intent together with IBM. By doing that, they are committing to use the product. At the time of writing, three of them have been given green light by their respective regulators. With this partnership, these banks will be able to issue a fiat-pegged stable coin through the World Wire of IBM. This would allow them to carry out cheap and fast settlements. 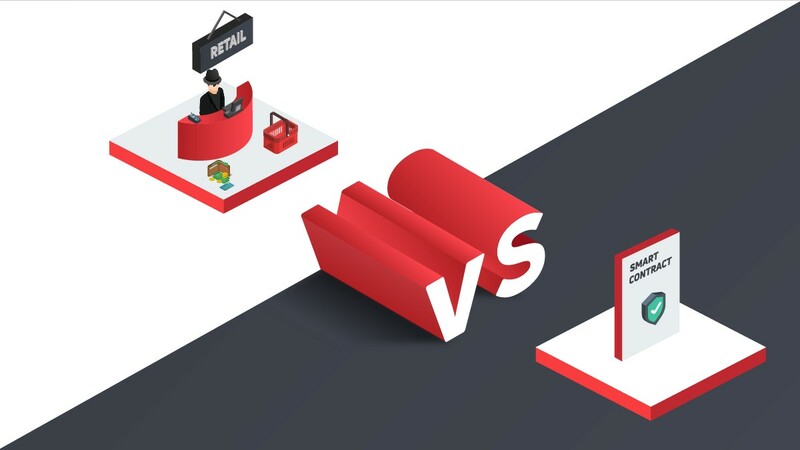 The stable coin will also compliment Stronghold which is not available to the citizens of the US as a result of regulatory resistance. Among the top 10 digital currencies, Stellar Lumens (XLM) is the only digital currency in the green at the press time. It is also the top performer among the top twenty coins in the market by market cap. Over the last seven days, the value of XLM is up by 11 percent. 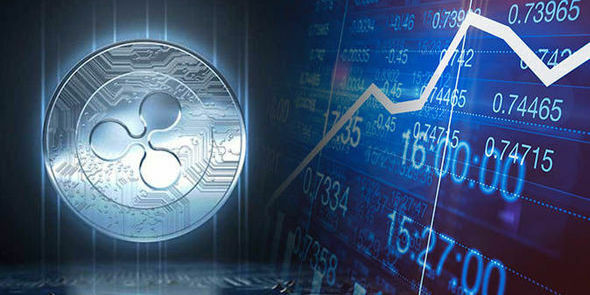 As the remaining banks get regulatory approvals, the value of XLM is expected to continue rising. The strong ties of IBM with banks is a very big bullish move for Stellar Lumens. At the moment, buyers are in charge, and it’s trading in a bullish breakout pattern. The digital currency looks set to test the 15 cents level. If this happens, XLM might double its gains in the short-term. At the press time, XLM live price is $0.112 after an increase of about three percent over the past twenty-four hours. XLM currently has a market cap of $2.16 billion. The trading volume of the digital currency over the past twenty-four hours is $249.43 million.